2007 release. "Long before anybody even coined the term disco, P&P Records was filling speakers nationwide with grimy jams that kept people on the dance floors. 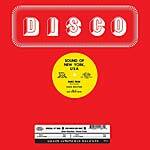 As most know, the legendary label P&P is notorious for their disco classics, and this reissue is no exception. 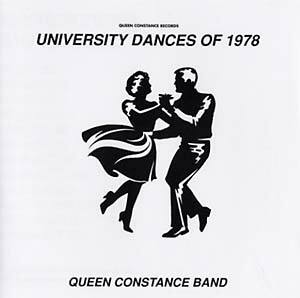 Queen Constance, one of many labels that reside under the P&P umbrella, released an album called University Dances of 1978 by their very own resident house band called none other the Queen Constance Band. 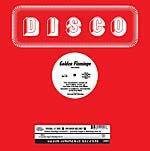 Executive produced by music legends Peter Brown and Patrick Adams, this treasure trove of disco funk guarantee a head-nod and booty-shake on even the stiffest of folk. Comprised of twelve tracks, six vocal and six matching instrumentals, this great and rare studio group album is filled to the brim with brilliant underground dance tracks."